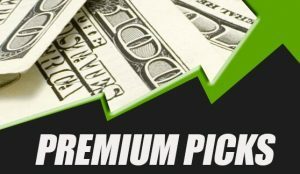 Sports Handicapper Ron Raymond has released his free NBA picks for Saturday, February 9, 2019, which includes a big prediction on tonight’s game between the San Antonio Spurs vs. Utah Jazz. Furthermore, Ron talks about the current market conditions in the NBA from a Las Vegas perspective and which teams you should be watching for this weekend. Also, Ron’s NBA forecast picks have hit over 70% on the season and make sure to get all 9 NBA picks for Saturday.